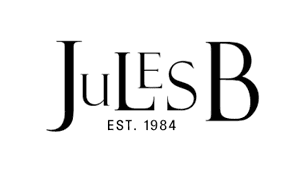 An essential wardrobe staple for the modern working man, Jules B offer a huge range of designer plain formal shirts for men to complete any professional attire with handsome appeal. Encompassing sought-after labels including Hugo Boss shirts for sleek sophistication, exceptional fits and cotton twills with shirts by Eton, whilst Stenstroms shirts showcase quirky linings and button fastenings to inject life into this formal classic. Our range of men's smart shirts are crafted from premium fabrics and showcase timeless cuts, making them ideal for wearing under a tailored suit. Shop our smart shirts for men offering today and have your purchase delivered using our trusted and speedy worldwide shipping service.